Grid connected systems tie in with the existing home grid electricity supply. 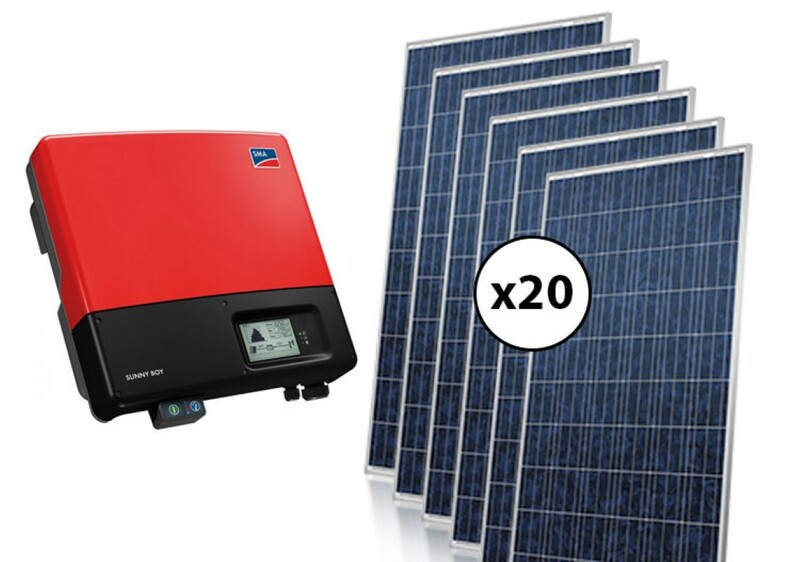 Even though this is the cheapest system available initially, and has been the most popular system to install, the electricity saved and the respective cost savings are the least and therefore is the least recommended by Solar Heroes. 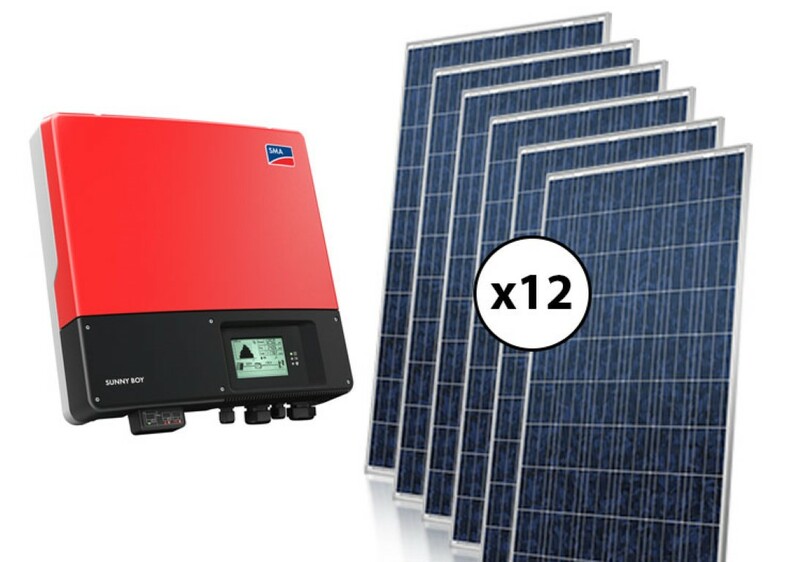 Benefits of this system are dependent on the size of system installed vs electricity usage and the current available feed in tariffs and government incentives. Recently government tariffs and incentives have been significantly reduced and in many cases removed all together leaving grid tied customers having to shop around and negotiate their own feed in tariffs with privatized utility providers. It is important for people considering a solar installation to understand what incentives and rebates are available to them at the time of consideration. It is also important to have an understanding of the relationship between their electricity use and the sun’s power generation capabilities and the respective costs associated. Below is an example illustration of the benefits for a grid tied system. You will see that there is still a large area of red full cost price electricity being consumed. 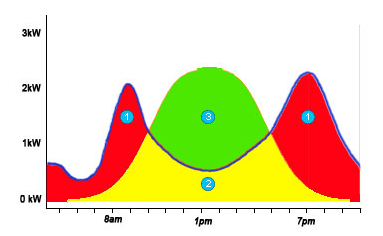 The green area is the peak of the sun’s electricity generation while most people are at work. This electricity is sold back to the grid providers and the price paid is dependent on the price negotiated by the homeowner which is often very low compared with the actual cost paid for electricity. Our website has a great deal of information with comparisons on costings and demand differences. We would like to encourage everyone considering a solar installation to make use of the information we have published and to call us for information as well.